for $1,295,000 with 5 bedrooms and 4 full baths. 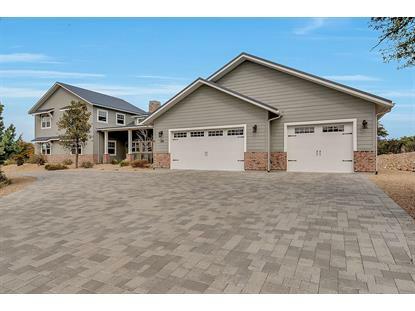 This 5,897 square foot home was built in 2016 on a lot size of 87556.00 Sqft. 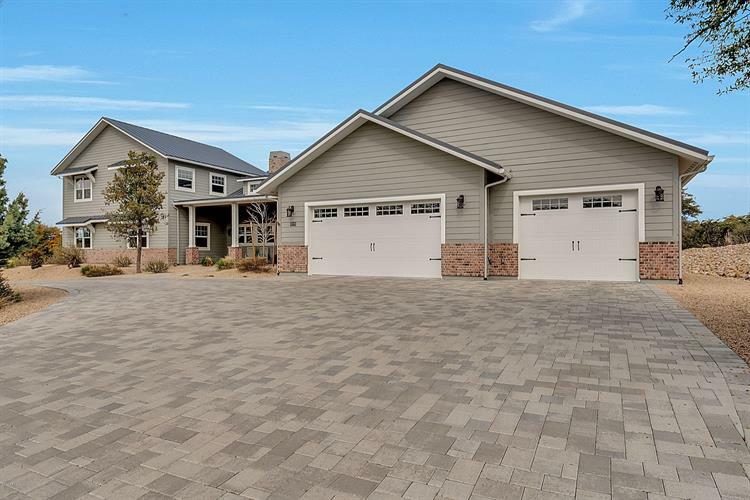 Modern Farmhouse design in Granite Oaks. Main home plus amazing RV garage/workshop + Ramada & 3 car garage on 2+ acres. Built in 2016 this home offers main level living which includes gourmet kitchen, wide open great room, living and dining areas with cathedral ceilings, MasterSuite + BR + Office with Built-ins. Upper floor is perfect for the kids with large family room, 2 Bedrooms & 2 Bathrooms. 1250 sq.ft. RV garage offers generous parking for 3 cars or RV plus workshop, man cave and full bathroom.